In episode two of “Hanging with Mr. Z,” LUME Institute CEO Steve Zwolak talks about fostering important executive functioning and relational skills in two-year-olds. In episode three, Mr. Z explains the impact that investments in early childhood education have on our future workforce. 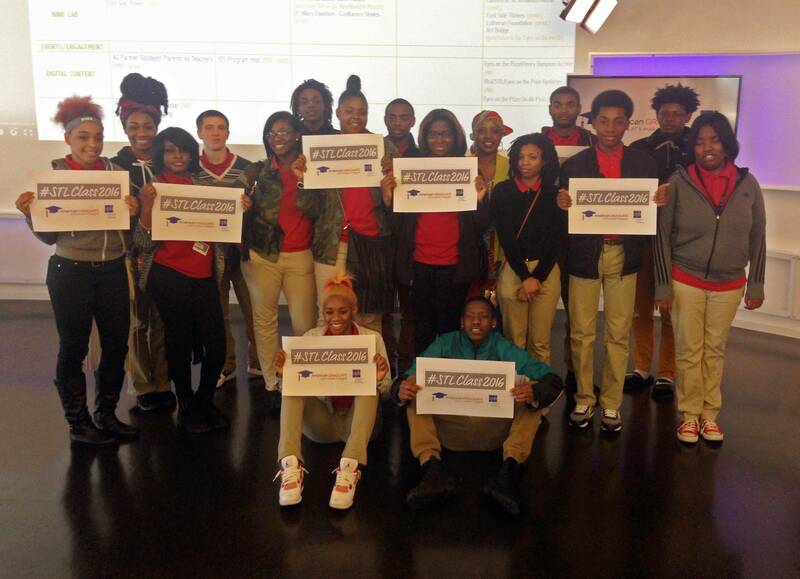 On April 7 and April 14, students from Normandy High School came to Nine Network for “Beyond the Classroom” educational/engagement sessions. During the sessions, students learned about the American Graduate initiative, were taught the basics of storytelling, and participated in a video storytelling production activity in which they discussed the importance of graduation.